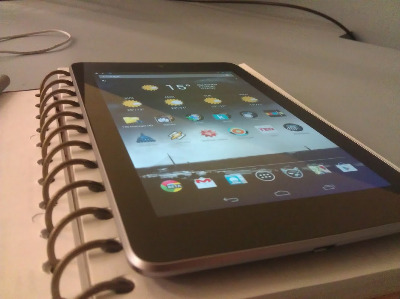 Ankit Banerjee (from Android Authority) reflects on the release of the Nexus 7, and how it added legitimacy to Android tablets. The Nexus 7 arrived at a time when Android tablet manufacturers were struggling to make an impact in a highly-competitive market, and showed other OEMs how it should have been done. Google wasn’t taking on the iPad with the Nexus 7, but did attempt to do so more directly with the Nexus 10 that was released by the end of 2012.